Are you wondering what kind of a country South Africa is? What to eat there, how to stay safe, what to do and see in the country? Well, here are the answers! 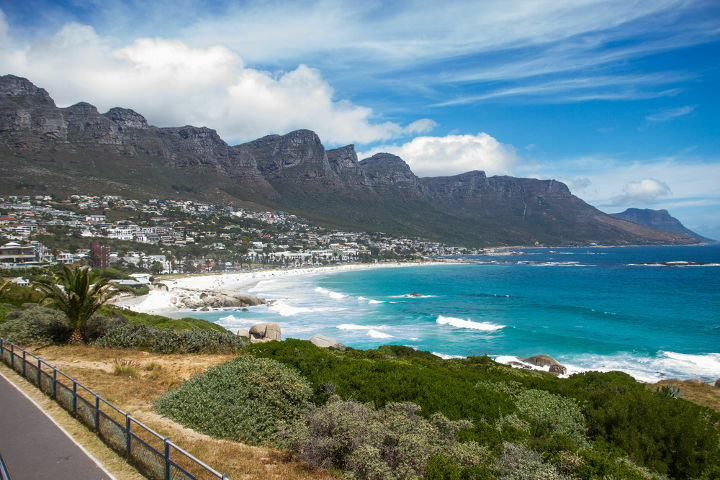 With a total population of almost 52 million in 8 regions of the country, South Africais visited by more and more people every year, thanks to the investments made to international tourism scene of the land. There are 3 capital cities in the country; Pretoria, Bloemfontein and Cape Town, the last being the most well-known one. In addition, there are 11 official languages of South Africa and that is for sure one of the facts that make the country this rare. The capital cities of the country are among the most popular ones however they are, for sure, not the only ones that are attractive for travelers. Durban, Johannesburg, Kimberley and Upington are the other cities in South Africa which are for sure worth a visit. When it comes to the climatic features of the country, it is pretty accurate to say that it has a temperate climate. As the country is located on the southern hemisphere, the time you may regard as ‘summer’ in the year is winter in South Africa. South Africa is one of the countries in the world that you can feel you are in a ‘different’ place. With the natural diversity, the culture, the magnificent change that took place in the recent history, the loyalty to the roots and traditions, and a lot more characteristics of this fascinating country turn South Africa into one of the most desired destinations to discover and experience the unique soul of. South Africa is located at the southern tip of Africa. Department of Home Affairs of Republic of South Africa gives detailed information about the visa exempt countries and visa procedure (if needed) in detail. 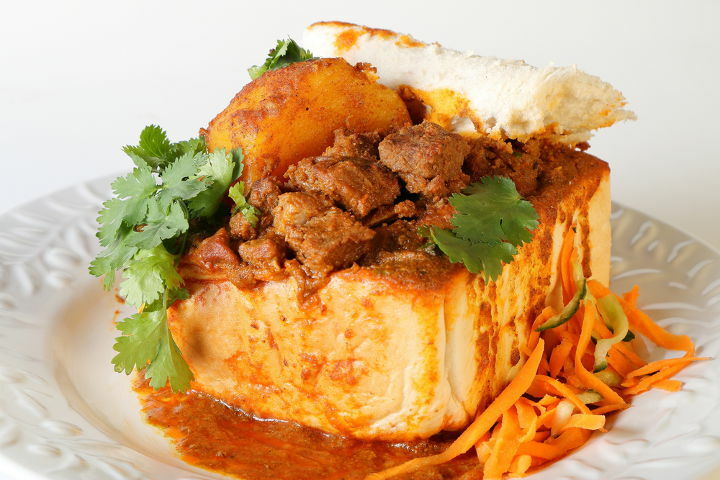 Sometimes called the ‘rainbow cuisine’ because it is affected by different nations, South African cuisine is of the most varied and delicious cuisines ever. Of course, one of the greatest effect on the modern cuisine is the indigenous cookery’s effect, which included the usage of nuts, fruits, leaves and other products gathered from plants. In addition, the influence of the European cuisine, especially, British, Dutch, Portuguese, French and German is traced on some of the South African dishes today. Regional cuisines, Cape Dutch and Indian cookery constitute an important part of the cuisine too. In addition to these tasty bites, Rooibos Tea is famous all around the country and known for one of the best antioxidants ever. Home to the longest wine route in the world, South Africa is one of the predominant wine producing countries in the world. The quality and the unique taste of the wines come from the fortunate natural diversity that the land has. Don’t forget to join to winery or vineyard tours if you have time. South Africa is a heaven on earth for shopping lovers. Not only because the international ATM and debit card are accepted widely, but also the country has got a lot to offer when it comes to the varieties. African Art; painted, carved, printed… You will see a lot of items such as bookmarks, pillow cases that have symbols or figures from the land. 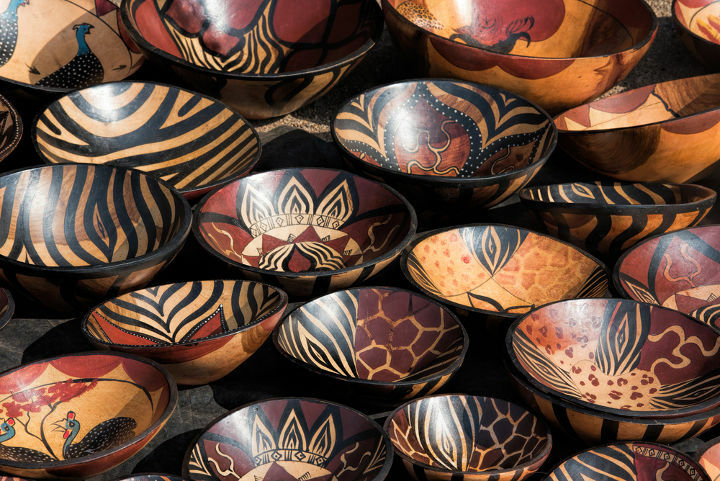 Carved bowls that are made from wood, ceramic plates, handmade silk, lamps, baskets and pewter cutlery are among the things you may consider buying in South Africa. You can also consider buying gold jewelry in South Africa. 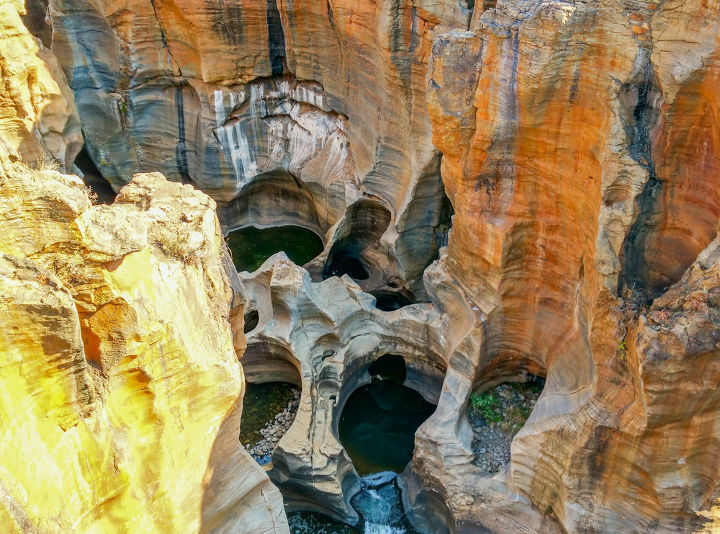 You can’t get closer to the heart of gold in the world than you are in South Africa, why not give it a try? The attractions in South Africa are mostly based on the country’s fortunate geographical richness. I already know you want to take part in a safari and witness the natural habitat of the animals that you have only seen on National Geographic yet. In addition to this and similar experiences, the museums, galleries and monuments in the country and tribal adventure tours will make your stay remarkable. And here is a list of National Parks and Zoos in the country that must be visited while there. 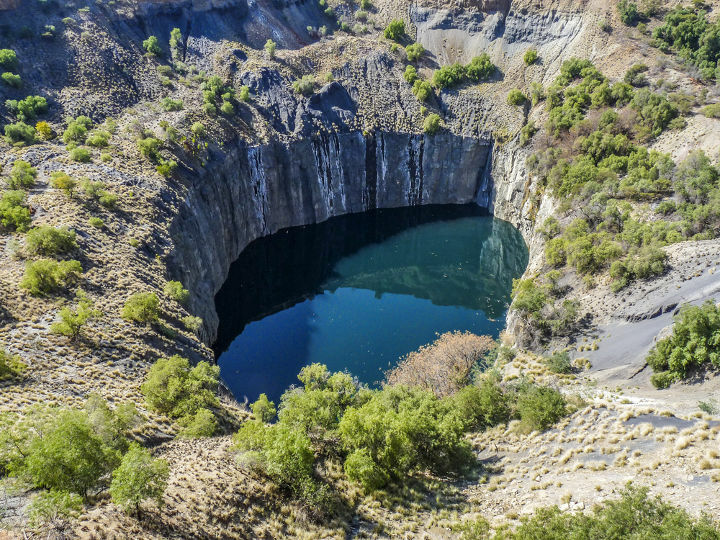 In the modern world, safety precautions must be taken no matter where you travel to, however, due to high rate of serious crime, a bit more strict precautions must be taken into consideration in South Africa. It is advised not to wander through the streets lacking crowd in South Africa especially at late in the night. Lock the doors while driving and never leave any valuables in the car. In a safari, always follow the rules that are set by the park authorities. South Africa has one of the highest HIV + rates in the world. Try not wear expensive watches and jewelry that can be seen directly. South Africa is becoming one of the cities that host the most number of international events every year. Especially the capital Cape Town, as well with the other major cities such as Johannesburg, Durban and Pretoria is visited by countless event attendees that travel in order to attend large scale conferences, congresses, symposiums, exhibitions, tradeshows or fairs. The quality of the hotels and venues, when combined with the beauty and natural richness of the land, turn South Africa into one of the best possible countries to hold these sort of important event.